The All Stars Project celebrates Dr. Martin Luther King Jr.! – All Stars Project, Inc. The All Stars Project celebrates Dr. Martin Luther King Jr.! Each MLK day, young people and adults come together across our regions to celebrate the life and legacy of Dr. King. In New Jersey, we held the annual PHAT Friend Award ceremony where youth honor adults in their community. 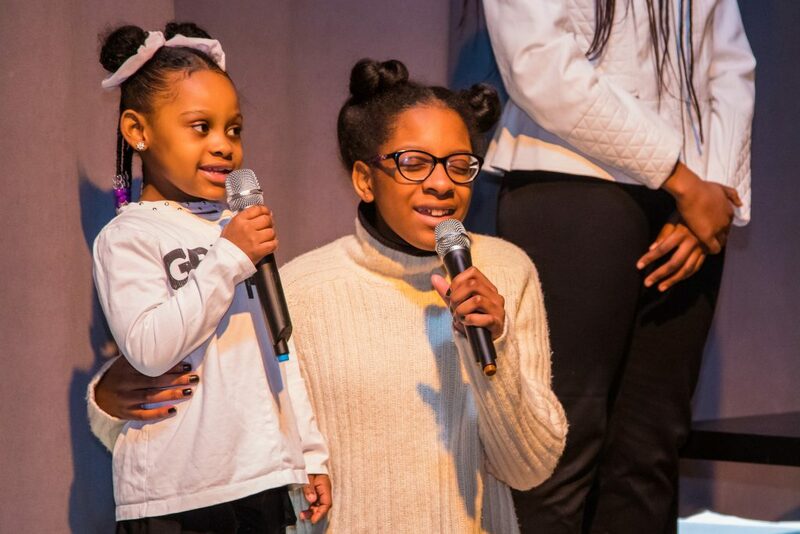 Young people then participated in performances to honor Dr. King and his legacy of hope and justice. In New York, youth performances ranged from spoken word to interpretive dance. The New York celebration also coincides with UX Opening Day and we welcomed over 160 youth, community members and staff. 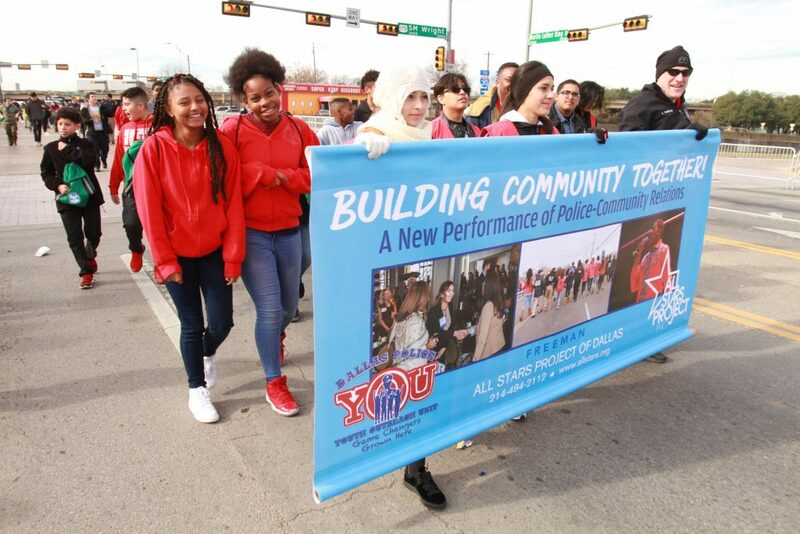 Our Dallas contingent partnered with the Dallas Police Youth Outreach Unit to march in Dallas’ 37th annual MLK day parade and they even performed as they marched! Young people and police officers marching together in the parade.